So, first of all, to play this pack you do need the base game, The Sims 4, but luckily, I have both. Starting off, I have to say that this pack is really STRANGE! (not a joke by the way). You must uncover the dark secret of StrangerVille. On the surface it looks like one of the nicest, western villages you can play with, but, once you uncover the bizarre fruit, and eat it… things go downhill very fast! Can you solve the mystery? There is a secret lab which you need to explore so you can uncover the mystery of StrangerVille! Where do you start? Get to know the locals, speak to the scientists wandering around to the village, they might know more important information. Once you do get enough information, you will be good to go. Just remember you may have to rely on some “equipment” to gather more information. If it starts getting really weird out there, because it definitely will, STAY CALM! DON’T PANIC! You’ll need to keep a cool head to solve the mystery! 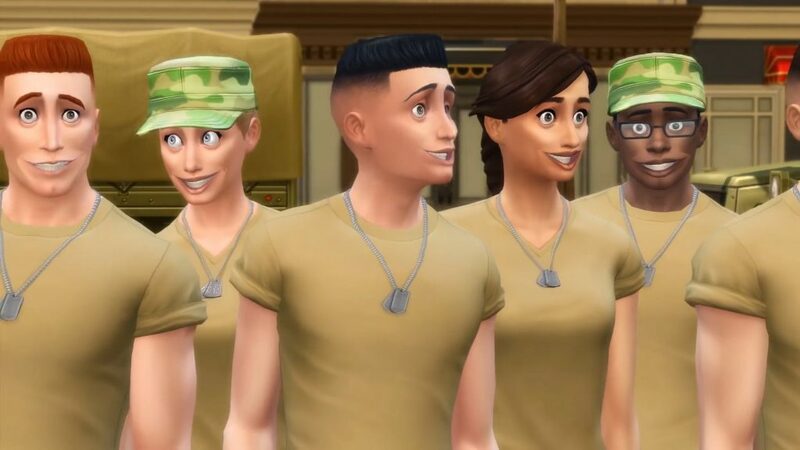 There is one new career with this game pack, the Military career. Become part of the Military and try to help out with the scientists to solve this mystery. You can choose the new career in the same way as you would normally choose a career. Alongside this there’s a bunch of new outfits in StrangerVille, exclusively to this new pack. This includes a super serious lab coat, distressed jeans and many many more! I am now going to reveal the mystery that I that I mentioned previously… in the Secret Lab (once you’ve acquired all the equipment to do so), you will find what is causing the bizarre fruits and the bizarre plants to grow. It is in fact… a MONSTER! You have to spray the monster with this type of vaccine you can make during the game. Once you have killed the monster, you have completed the mystery of StrangerVille! 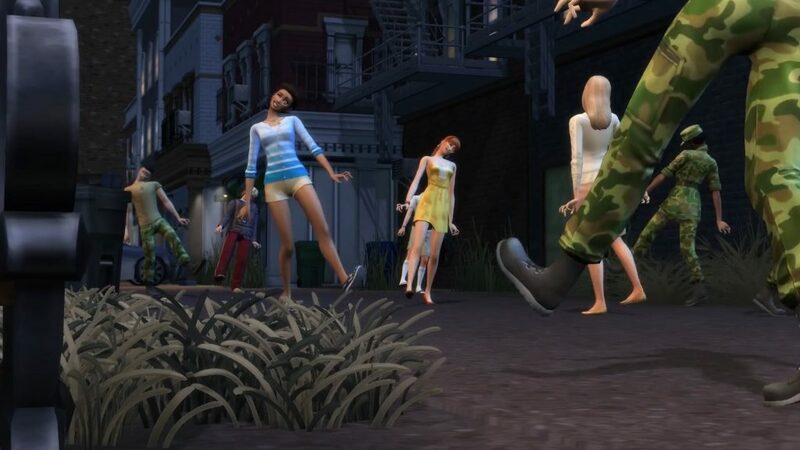 But get this, if you want all of the Sims to be possessed again you can control the monster yourself! Click on the monster then choose the option to possess the sims once more! ENJOY! Well, that is the Sims 4 StrangerVille pack!